Winners in each category of books, music and sidelines will be presented awards followed by Book, Music and Sideline of the Year winners. Finalists for Print & Music will be announced separately. Interest in spirituality, meditation and conscious living has never been stronger. Yet with so many products in the marketplace, how does the consumer know what’s good? The COVR Visionary Awards are judged by retailers and seasoned professionals who evaluate each product based on concept, design, execution and their own knowledge of the industry. As a guide to what best represents metaphysical, mind-body-spirit products with positive energy and flair, take a look at this year’s finalists. 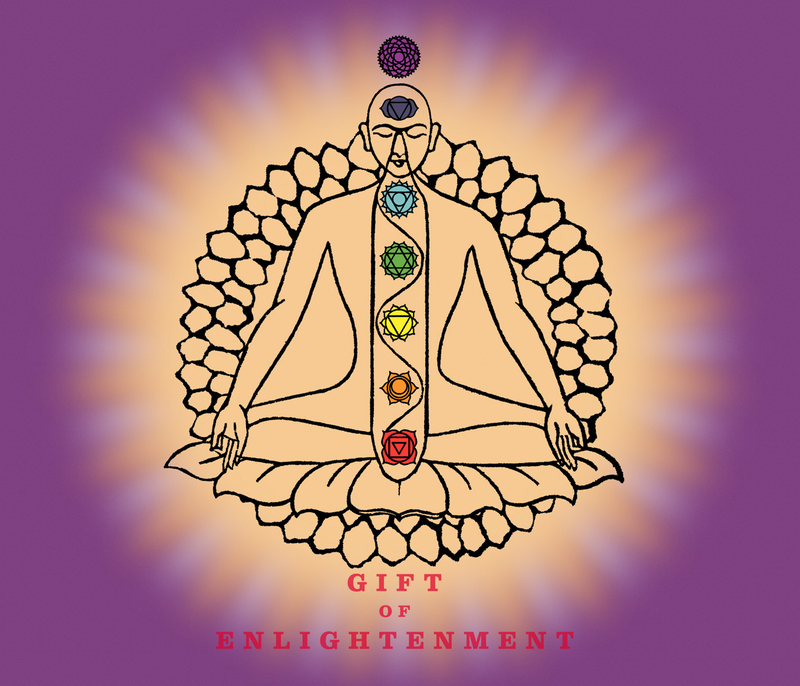 Gift of Enlightenment Game by Veritas Productions Ltd.